One of our most popular events! 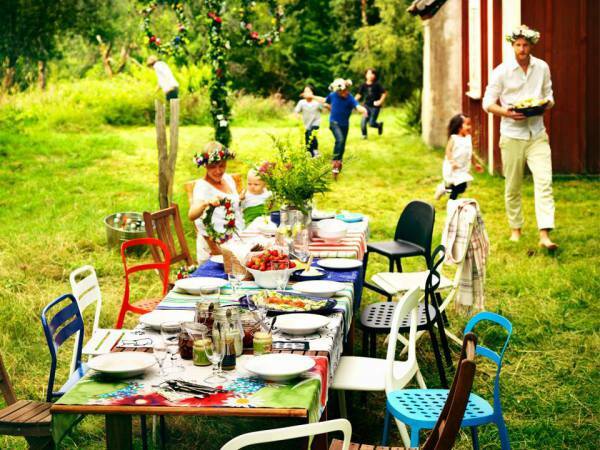 Join us in September for a traditional Swedish smörgåsbord consisting of both hot and cold dishes, including Swedish meatballs, salmon, potatoes, breads, cheeses and many more dishes! Swedish club members share their talents and family recipes at this event that benefits our scholarship fund! Please come and celebrate all that we have to be thankful for! This event will be catered by Mile High catering and feature a full Thanksgiving dinner with all the fixings! Please join us for this celebration of light! 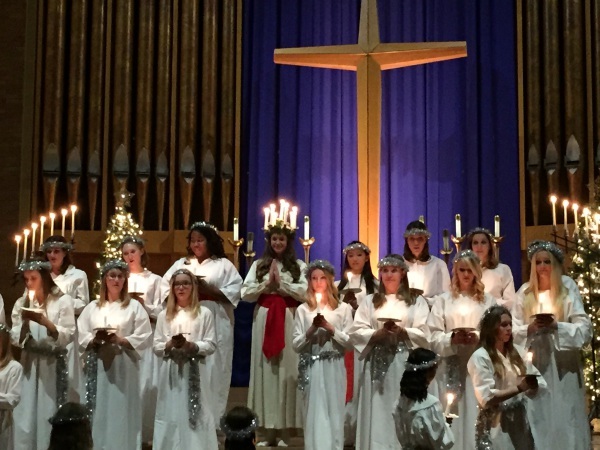 We will have a procession of light after we crown our newest St. Lucia queen for 2019! Don't miss it! Dinner: Swedish Christmas Pork or Vegetarian Lasagna - catered by Mile High Catering. Valkommen to the Swedish Club of Denver! 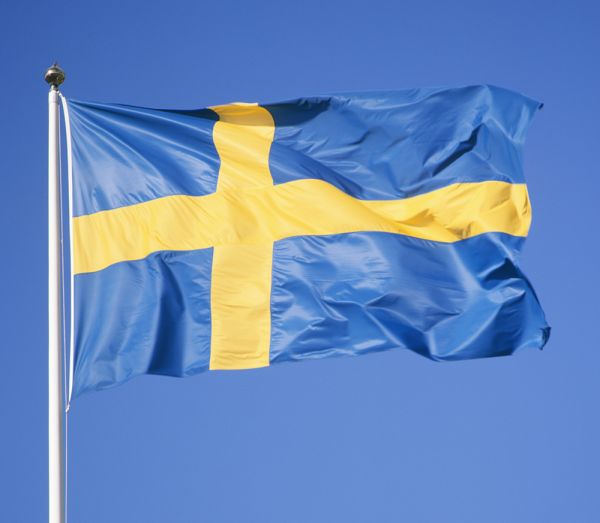 We invite members who have Swedish heritage, married into a Swedish family, or are just interested in Swedish culture, consider joining us for an event or even becoming a member! 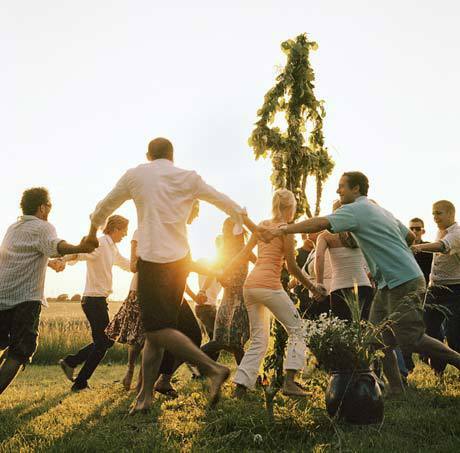 From Smorgasbord to Lutfisk, from the Lucia festival to Midsommar, we enjoy the company of the club's 250 members and all the festivities. 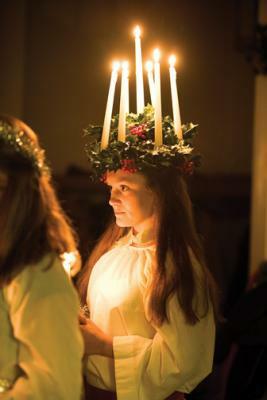 We are a community organization in Denver promoting our common cultural and ancestral Swedish heritage. 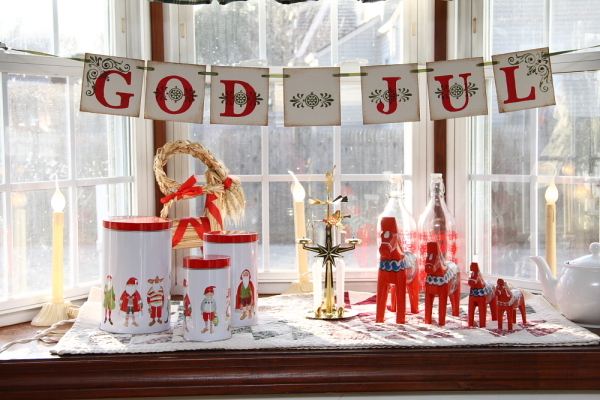 We have events throughout the year to gather together and celebrate all things Swedish. Our purpose is to preserve, stimulate and encourage an interest in and appreciation of heritage, custom and tradition, including: language, music, art, industry, geography and all cultural and social matters and current affairs which involve the country of Sweden.